Since 2001, Cayenne Consulting has helped more than 2,400 entrepreneurs develop business plans that helped to raise over $4.3 billion in funding. Most of our consultants have hands-on experience starting and growing their own businesses. 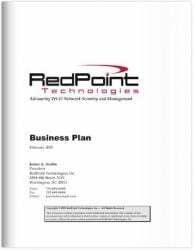 Look Inside Some of Our Business Plans! I probably see five to ten business plans a week. Frankly, most aren’t ready for the big leagues. Cayenne’s work, on the other hand, is consistently excellent. They figured out the formula. They make it easier for investors to quickly see the value in a company. Now that startup activity is picking up, investors have more to choose from. It’s more important than ever for a business plan to make the right first impression. Consultants almost never do a good job on this kind of work because they don’t take the time to really understand the business. Cayenne was exactly the opposite. They were like a member of the management team. 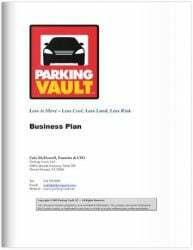 When the plan was done, I circulated it among the other Partners here at Veritas as an example of what a business plan should look like. A business plan WRITER… Or a true business plan STRATEGIST? A business plan writer expects you to have all the answers. They will ask you a series of questions and type your answers into some off-the-shelf business plan software. This is how most business plan companies work – and this is how they keep their fees so low. Hey, if you know how to type and you already know all the answers, you might as well buy a copy of Business Plan Pro and write it yourself. A business plan consultant is somebody who will help you refine your ideas and strategies, and mold them into a viable business. We challenge your assumptions, fill gaps in your thinking, do lots of independent research and analysis, and help formulate business models, tactics, and strategies. We help crystalize your long-term competitive differentiation, identify target markets, and plan for business scalability. And then we help you express it in a compelling package – whether it’s a business plan, pitch deck, PPM (working with your attorney), financial forecast, Business Model Canvas, elevator pitch, or executive summary – that is most appropriate for your specific situation and target audience. We don’t have pre-set prices for our work. Every project is different. We need to interview you to understand how well you have developed your vision, and see what existing materials and research are available. We also need to agree on who is going to be responsible for what. We will do the “heavy lifting” so you can focus on other priorities: developing your product, finding customers, and building your team. We can help you optimize your strategy; research and analyze your market and competition; and create a clear and compelling business plan to articulate your vision. 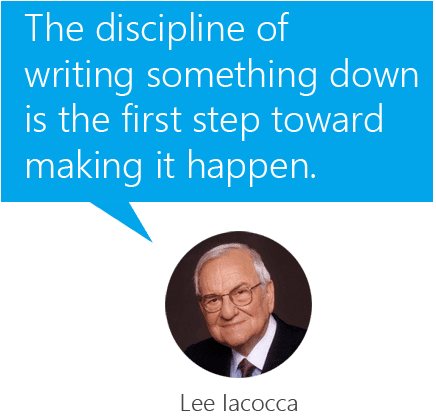 We don’t use cookie-cutter business plan templates – we develop your plans from scratch to ensure you tell your unique story in the most compelling way possible. Critique, edit, and format your drafts. Note that this is not for the faint of heart. This is a lot of work and will require a full-time commitment for weeks or months. Many entrepreneurs feel it makes more sense to focus on building the business. Cayenne Consulting also serves large enterprises considering new initiatives as well as rapidly scaling businesses seeking large, later-round VC capital raises. Family & Friends Seed Funding: You are pitching to people who already know and trust you, so you need a simple document that explains your business concept and explains the risks (namely, that your investors can lose their investment). A short, simple business plan or pitch deck is often sufficient in this case. Angel Investor and Venture Capital Funding: You are pitching to wealthier, more sophisticated investors – either individuals, groups, or funds. They don’t know you, and there are many other entrepreneurs competing for their investment dollars. Your pitch deck and/or executive summary is often the first thing they look at. While they may not request a business plan until getting into due diligence, every detail of your business plan should be committed to memory whenever you have a conversation with these investors. Bank Funding: You are seeking a loan – typically one guaranteed by the SBA – from a local bank to finance asset purchases for a brick-and-mortar business. Most banks will ask for a basic business plan and financial forecast if you haven’t been in business for at least a few years. Landlords: Many commercial landlords want to see a business plan so that they can see how a new tenant in a retail location plans to become a success. They don’t want to invest in a lot of tenant improvements, only to have the space vacant again in a year or two. 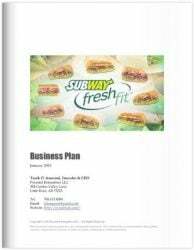 Franchisee Business Plan: Many franchisors require prospective franchisees to submit a business plan to prove that they understand the business concept and the local market. 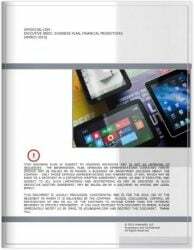 Immigration Visa Business Plans: The U.S. Citizenship and Immigration Services (USCIS) department requires a business plan from applicants for the E-2 Treaty Investor Visa, the EB-5 Immigrant Investor Program Visa, the L-1 Intracompany Transferee Visa, the B-1 Business Visitor Visa, and the E-1 Treaty Trader Visa. 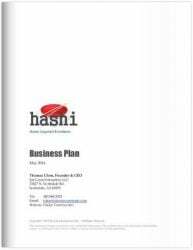 In addition to the content found in a traditional plan, the business plan must explain how the applicant intends to fulfill the requirements of the relevant visa program. Partnership Business Plan: When an early-stage venture seeks a partnership with a more established business, it will need to produce a business plan or partnership proposal explaining how the relationship will work: the objectives, the opportunity, the roles and responsibilities of the parties, the implementation plan, potential risks and rewards, and a general argument for why the more established company is better off partnering with you than not. Enterprise Level Plans: Large, established firms often develop business plans as they consider new initiatives. Contrary to widespread belief, there is no “right” way to structure a business plan; in fact, they can take many different forms. The important thing is to cover the Ten Big Questions as part of a compelling story. 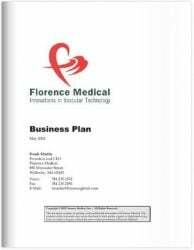 Executive Summary: A brief (typically 1-2 page) overview of your plan. If your executive summary doesn’t captivate your audience, you won’t get very far. Opportunity: What need do you plan to address? It had better be a large opportunity that many customers will be willing to give you their money in exchange for your offering. Solution: A description of how your product or service will fulfill the need. Business Model: What is your customer value proposition? How do you intend to make money? How will you create customer value and how will you deliver it your customers? Market: Who is the customer, what are their characteristics, how many of them are there, and how many can you reach before your competitors do? What is your total available market? Marketing: How will you get your product in front of your customer, and how do you persuade them to buy it? Competition: Who else is working to fulfill the need, either directly or indirectly? Competitive Advantages: What competitive advantages do you have that will allow you to get – and stay – ahead of them? 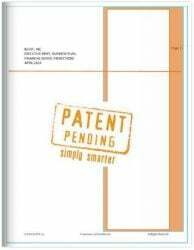 Do you have some unique, protectable intellectual property? Team: What qualifies you and your team to pull this off? Traction: What milestones have you already achieved? 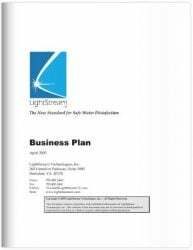 Operating Plan: What are the nuts-and-bolts of your business? Risks: What can go wrong with your plan, and how can you mitigate these risks? Financial Plan: What financial resources do you require, and how do you intend to use the money? What are the key assumptions underlying your financial forecast? Is there a viable exit plan? Business plans for unique industries may require additional sections. For example, biotech and medical device plans require sections describing the regulatory pathway (clinical trials and FDA clearance), reimbursement issues, and other issues. Our business plan consultants each have their unique approach to how they work with clients. They will describe their approach during your initial discussions with them so that you understand what to expect as we progress. Initial discussion(s) to understand your needs. Follow-up discussion to agree upon the scope and fees for the engagement. Preparation and execution of an engagement agreement. Several in-depth interviews to better understand the details, develop strategies, and agree on all major elements of the Business Plan and Financial Forecast. Conduct additional research and formulate additional strategy and tactics, as needed. Draft a Pitch Deck (Investor Presentation) and review it with you to ensure that all parties agree on the big picture. Note that the Pitch Deck will have many gaps at this point; we will use placeholders and incorporate facts, figures, and financial projections as they become available. 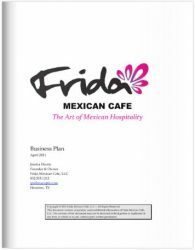 Prepare an outline of the Business Plan. 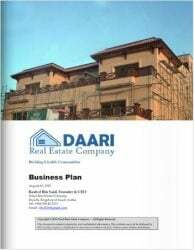 Fill in details of the Business Plan. Obtain and incorporate your feedback as we go. Customize our Financial Forecast for your business. Populate assumptions with rough, educated guesses. Work with you to refine the assumptions. 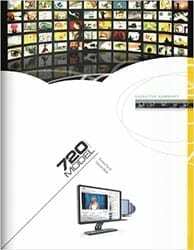 Teach you how to use the model so that you can explain it to your audience with confidence. 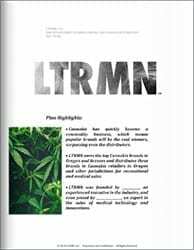 Finalize all deliverables, including editorial review and additional graphic design/layout work if needed. Coach you on the best way to deliver the Pitch Deck and on how to address questions. Provide ongoing support, including making minor updates to the deliverables at no additional charge for up to 90 days following the delivery of final documents. Of course, we understand that every client has different requirements and we will tailor our approach to meet your needs. I’d Like to Speak With a Business Plan Consultant!